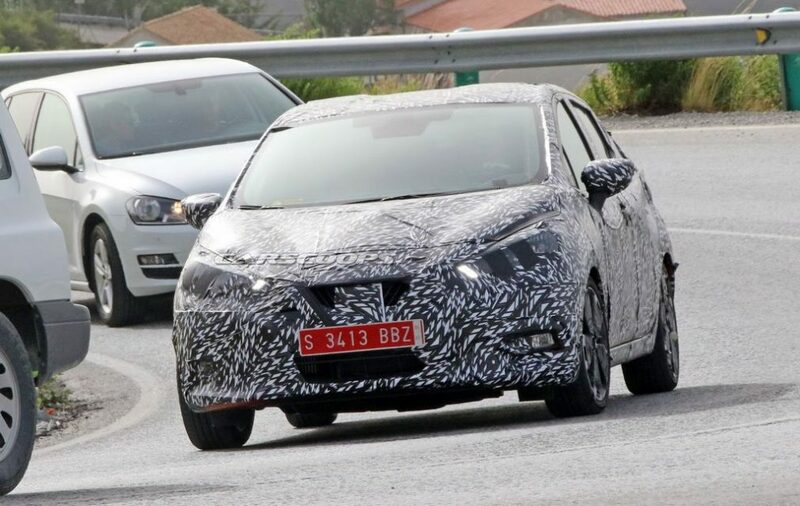 The newest generation of the Nissan Micra has been spotted doing trials runs in Europe again but this time more exterior details are flaunted. 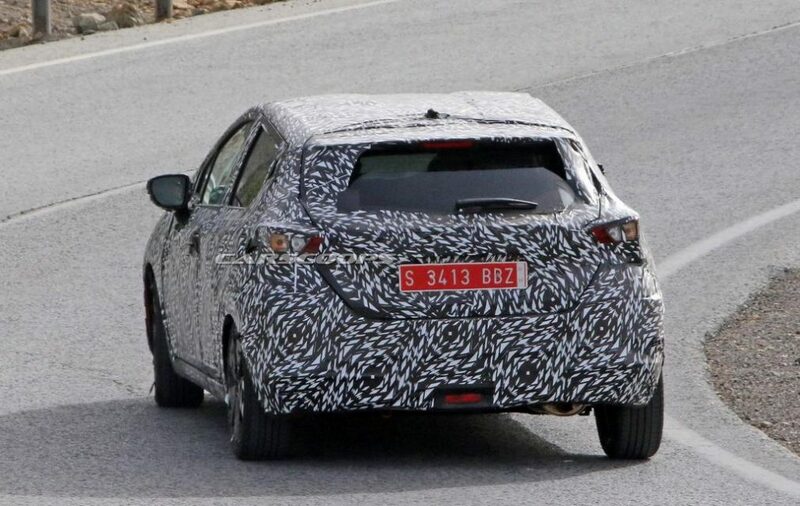 Unlike the previously spied Micra test mules wearing heavy camouflage, the new prototype reassures an entirely different overall shape and not to mention the freshly designed body panels. 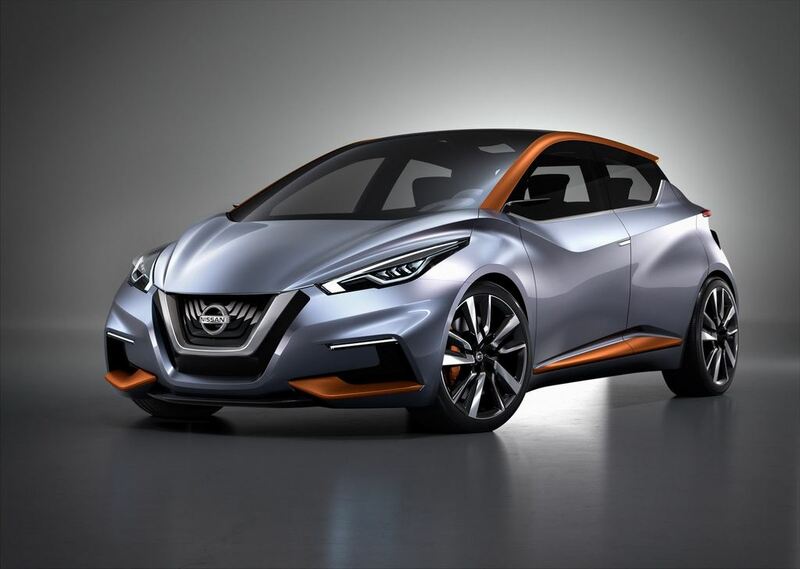 It is evident from the test mules where the design inspiration comes from as the Nissan Pulsar and the Sway Concept showcased at the 2015 Geneva Motor Show. 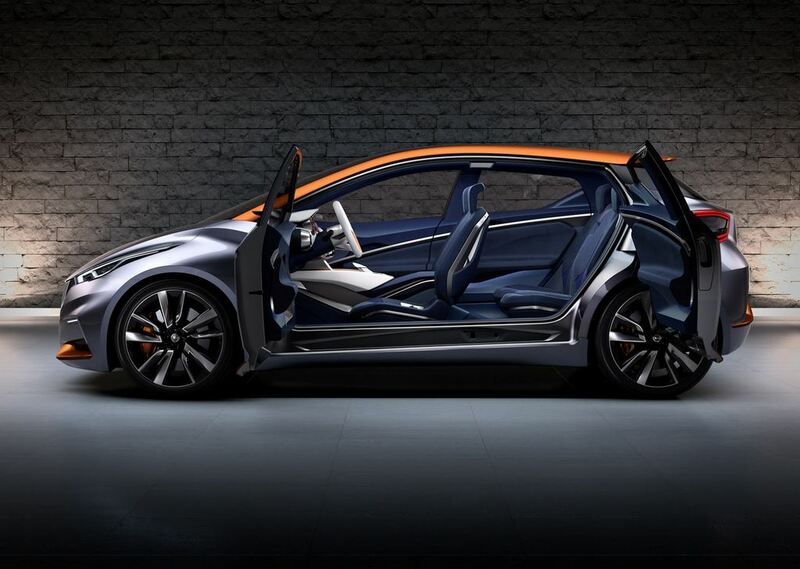 The Sway design study indicated a bolder and swoopier styling language with the interiors influenced by the IDx Coupe concept. The Sway concept dimensions are 4,010 mm long, 1,780 mm wide and 1,385 mm tall with a 2,570 mm wheelbase. 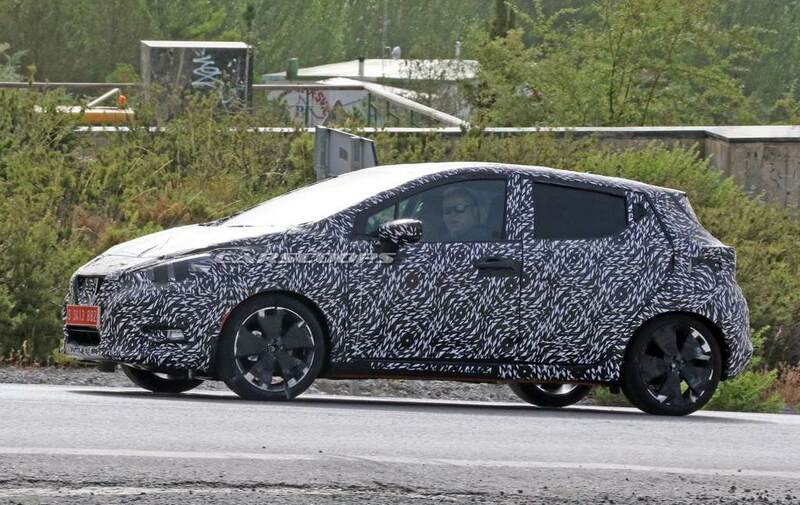 As the new generation Micra appears to be built around the design of the Sway, we can safely assume that it will be positioned a notch above its current segment. 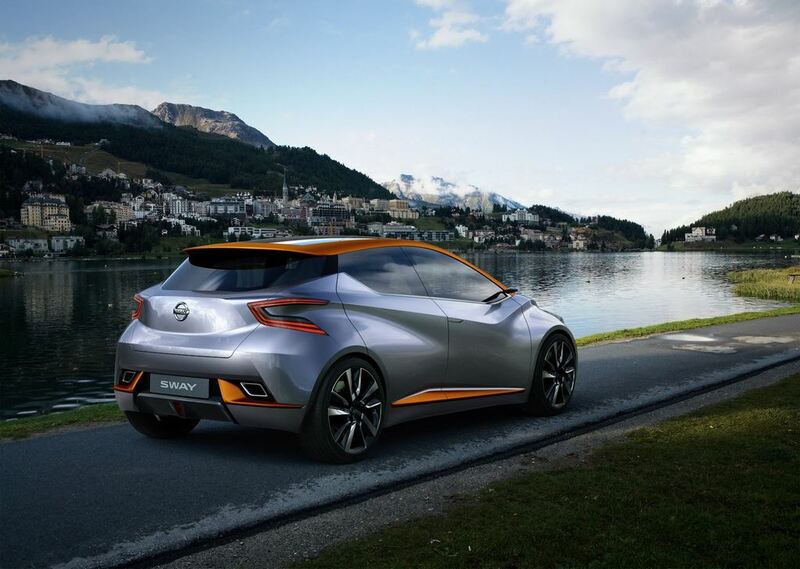 The upcoming Micra will follow the footsteps of the contemporaries such as Qashqai and Juke largely. 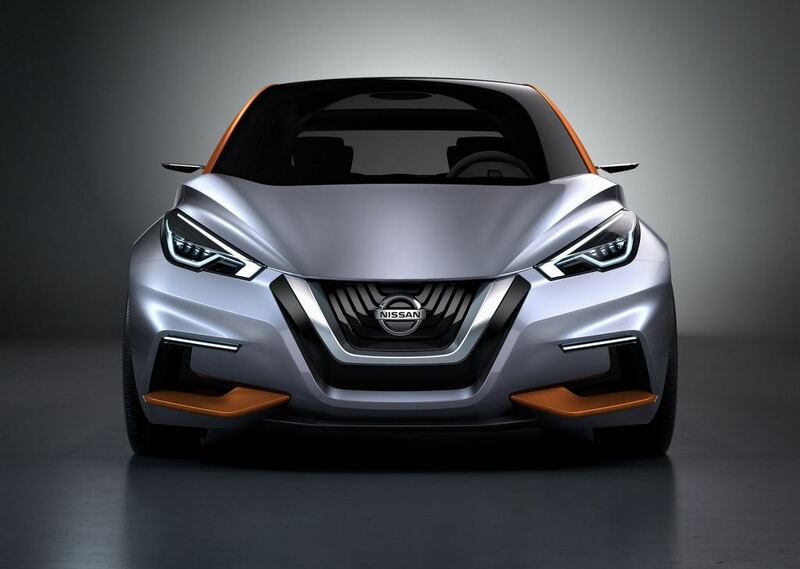 The radical redesign will effectively mean the compact hatchback has become sportier, wider and low slung as opposed to the less enthusiastic current design. The side profile will more likely be sculpted with cuts and creases while the window line is expected to be angular and rear door handles mounted in the C-pillar. The rear fascia is set to receive a major revision as well by employing horizontal taillights, integrated roof mounted spoiler, raked glass window, etc. It is mooted to be developed largely in Europe and will be underpinned by the same CMF-B platform that will debut in the forthcoming Juke. 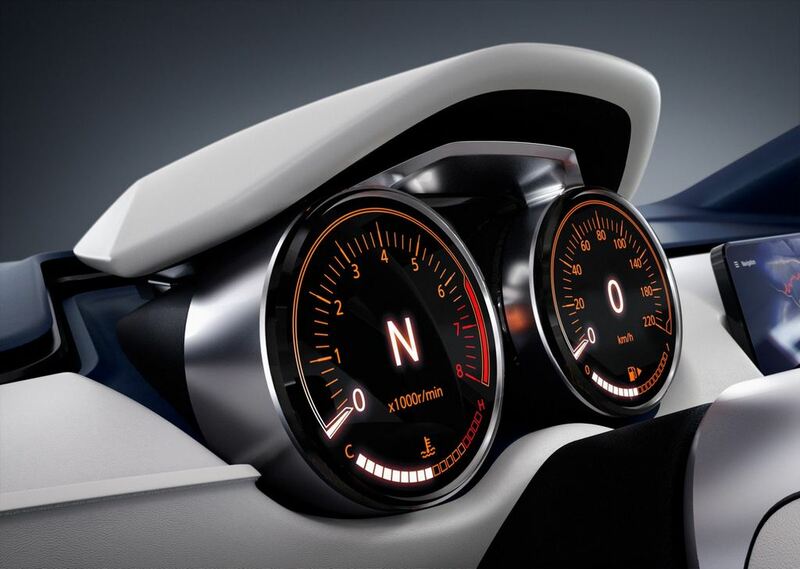 The global premiere is predicted to be at Paris Motor Show in October. 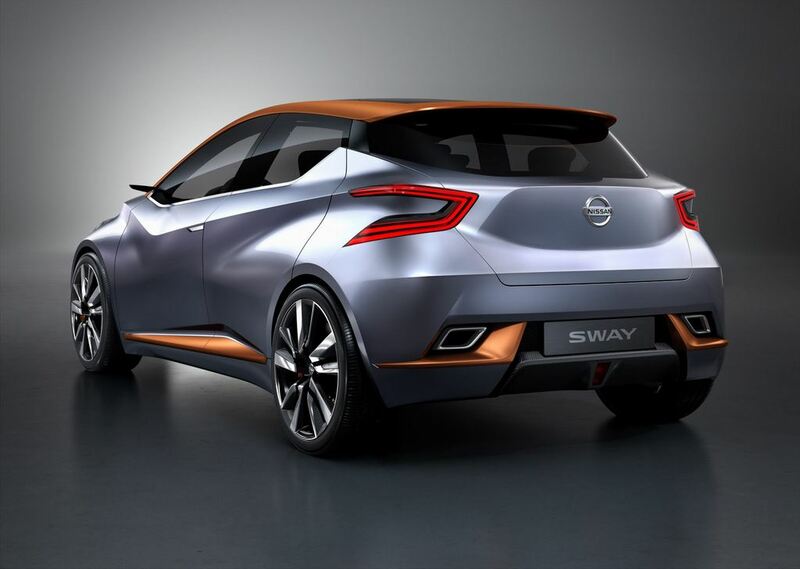 If Nissan pursues with the compact dimensions of the Sway concept, we could see the new Micra to be positioned above its current competitors. Putting it in the frame of premium hatchbacks like Maruti Suzuki Baleno, Hyundai i20 and Honda Jazz, the segment’s popular appeal for the customers could play as a driving factor for the Japanese brand to introduce the new Micra in India. 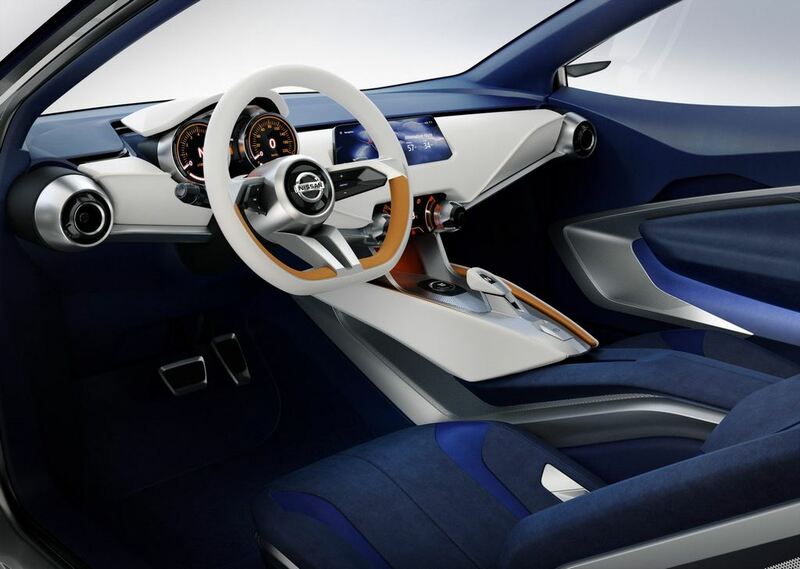 It could raise the standards of Nissan if priced aggressively with heavy localisation. Considering the evolutionary CMF-B will be sharing components with the CMF-A platform that undergoes huge levels of local manufacturing, the success of Kwid hatchback could inspire the Micra’s entry into our market.